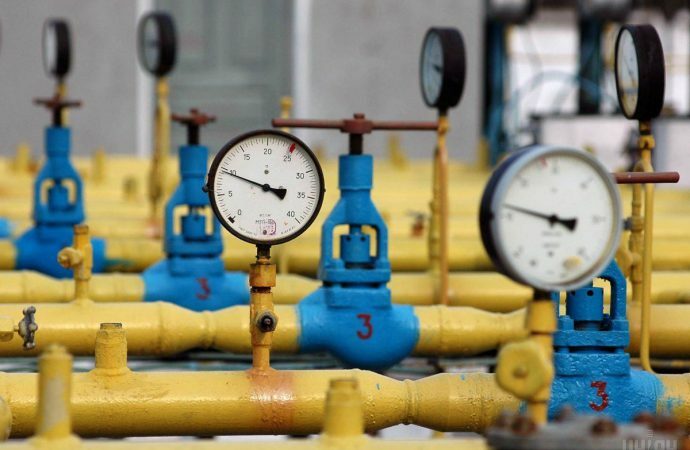 EU Commissioner for Energy Maros Sefcovic and his Russian and Ukrainian counterparts will meet in Kyiv today to negotiate a new tariff for Russian gas to transit through Ukraine in a bid to stabilise EU energy imports. Both Russia and Ukraine are embroiled in international court battle after Russia’s state-controlled Gazprom’s refused to renegotiate higher transit tariffs received by Ukraine. 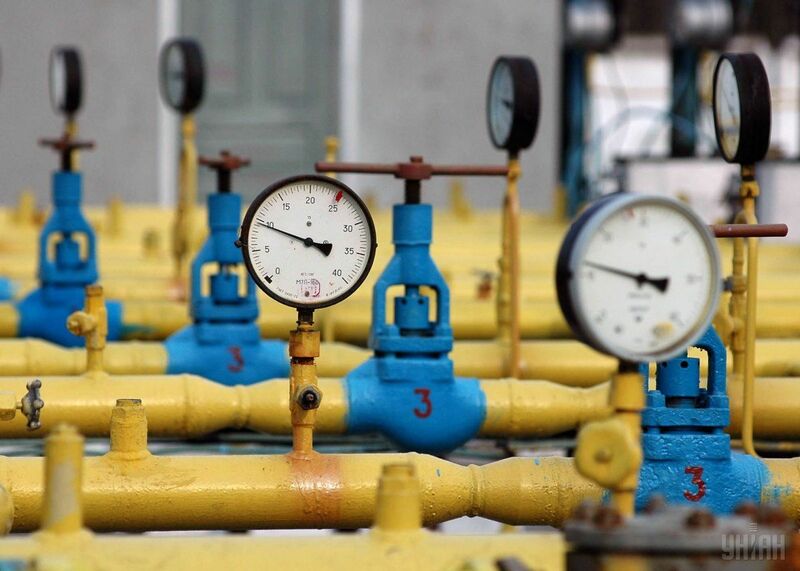 Kyiv insists that Russian energy giants pay increased transit tariffs to match the amounts paid in EU energy markets. The Russian government is expected to continue to delay its $11.6 billion payment. For the EU, bilateral issues between Russia and Ukraine threaten its largest external energy source—some 30% of the bloc’s gas imports transit through Ukraine. These efforts come as Brussels seeks to take steps to develop the EU’s proposed “Energy Union” in a bid to boost long-term energy security. Such efforts include increasing LNG imports from the US and the Middle East, as well as the controversial Nordstream 2 pipeline, which allows Russian gas to bypass Ukraine but is opposed by EU’s eastern and Baltic member states. With both Moscow and Kyiv locked in legal dispute, the EU’s role as a mediator in today’s trilateral talks is unlikely to lead to any material breakthrough, encouraging to continue to seek alternative suppliers.